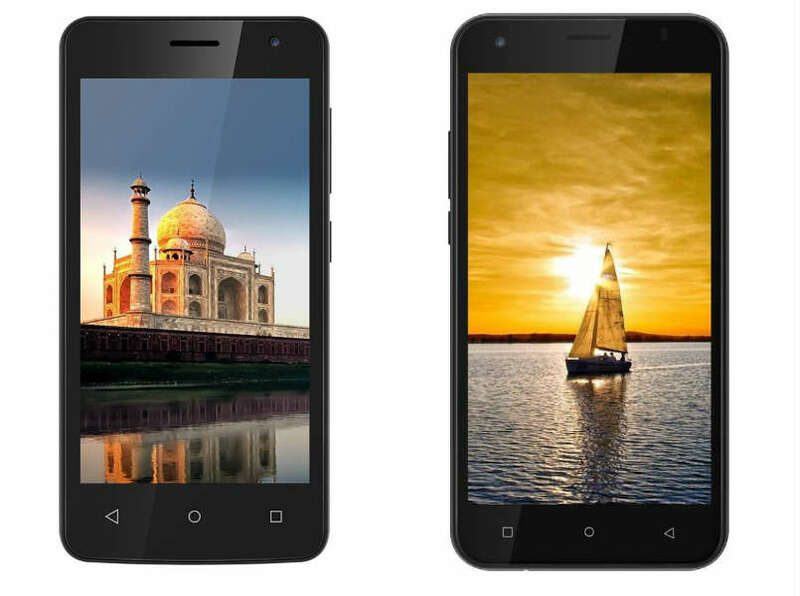 iVoomi Me4 has a 4.5-inch FWVGA (480x854 pixels) display powered by a quad-core processor clocked at 1.1GHz coupled with 1GB of RAM and 8GB of built-in storage, which is expandable up to 64GB through microSD card. On camera, it has a 5-megapixel rear camera, with LED flash support, and a 5-megapixel front camera.connectivity options include 4G VoLTE connectivity, Wi-Fi 802.11 a/b/g/n, Bluetooth, GPS, and a 3.5mm headphone jack. It measures 136x66.8x10.2mm and weighs 113 grams. packed with a 2000mAh battery. iVoomi Me5 feature a 5-inch HD (720x1280 pixels) display. It is powered by a quad-core SC 9832 processor clocked at 1.2GHz coupled with 2GB of RAM and 16GB of built-in storage, which is expandable via microSD card up to 128GB.On Camera it has an 8-megapixel primary rear camera, with LED flash support, and a 5-megapixel front camera for taking selfies.connectivity options include 4G VoLTE connectivity, Wi-Fi 802.11 a/b/g/n, Bluetooth, GPS, and a 3.5mm headphone jack. It measures 145x72x9mm and weighs 130 grams. packed with a 3000mAh battery. 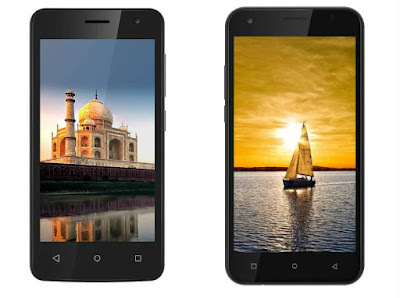 iVoomi Me4 and iVoomi Me5 now available via Flipkart at Rs. 3,499 and Rs. 4,499 respectively. While the iVoomi Me4 comes in Champagne Gold, Black, and Dark Grey colors, iVoomi Me5 is available in Champagne Gold and Black colors only.